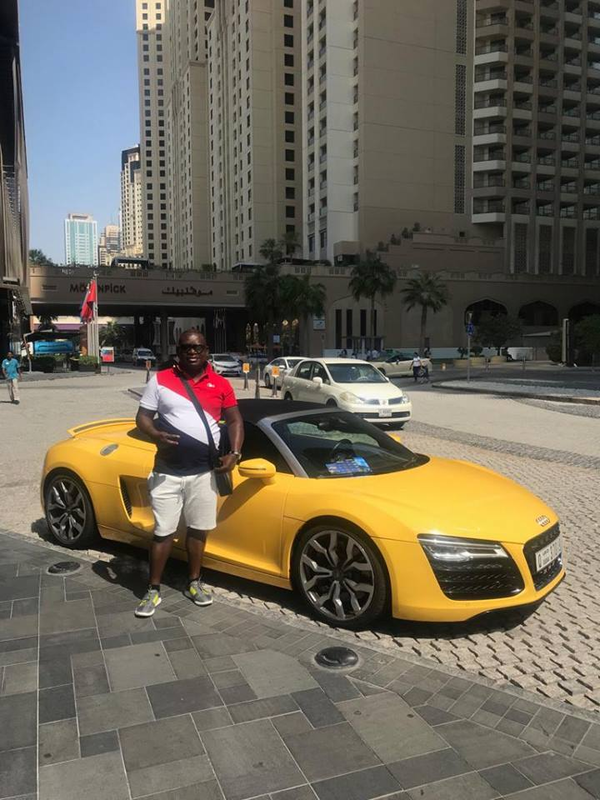 Home / Entertainment News, Videos / Shetani wewe, you are very useless –City conman, PAUL KOBIA, insults CBK Governor, NJOROGE, over strict banking laws( TRENDING VIDEO). 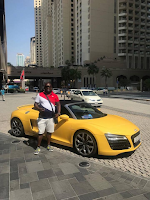 Wednesday, January 30, 2019-City fraudster and conman, Paul Kobia, has launched a scathing attack at Central Bank Governor, Patrick Njoroge, accusing him of introducing strict banking laws that are derailing the economy. Nowadays if you go to bank more than Ksh 1 Million, you have to explain where you got that money from. The new law which was introduced by Central bank is a major blow to conmen like Kobia who defraud foreigners millions of shillings through shady business deals. Here’s a video where Kobia launched a scathing attack on Njoroge.